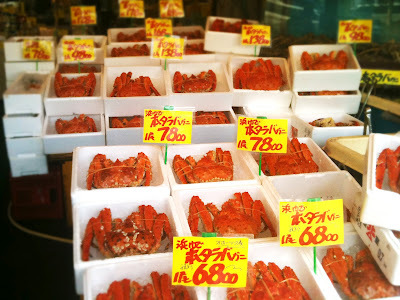 I have been dreaming of going to Hokkaido for ages. I remember watching Japan Hour that featured Hokkaido’s beautiful natural sceneries, world-class and family-friendly winter skiing facilities and activities, and mouth-watering fresh seafood caught from the cold deep waters off Hokkaido. My lust for Hokkaido was fuelled by friends regaling me with stories of their wonderful trips to Hokkaido, and never once did I hear anything negative about that place. An opportunity surfaced to visit Hokkaido on a familiarization trip, and I smilingly ticked off one of the major items on my to-do list. As the plane descended on New Chitose Airport on a cool autumn afternoon, I began to feel a sense of achievement, like realizing one’s dream. The drive from the airport to my hotel in Niseko took about 2 hours. What struck me on the coach journey was the wide roads in Hokkaido (in contrast to the typical narrower roads on mainland Japan) and the smaller number of cars on the roads. Without the Japanese signs, I would have thought that I was in Australia. 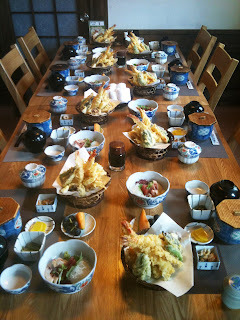 We reached Niseko Northern Resort, An’nupuri at 7pm, just in time for a sumptuous Japanese buffet dinner consisting of sashimi and sushi. The next day, we proceeded to take a gondola ride up to Mt. Niseko Annupuri where we enjoyed sweeping views of Niseko, Mt. Yotei and Hirafu. By the time we got down, it was time for lunch. 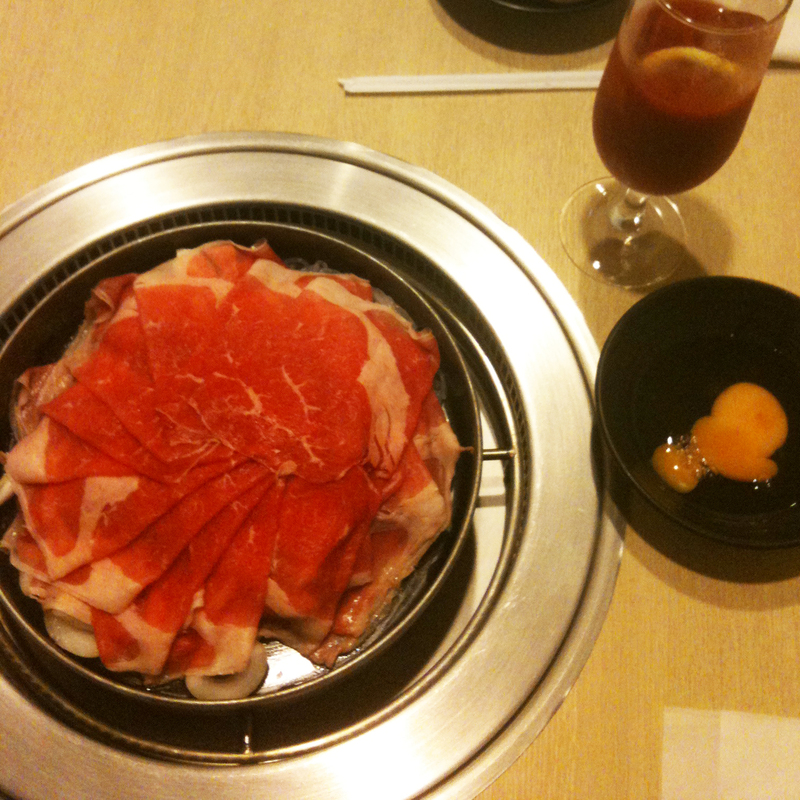 As you know, every meal in Japan can be an exhilarating experience. After inspecting the ski facilities at Hirafu, we checked into Hotel Piano at Kiroro. 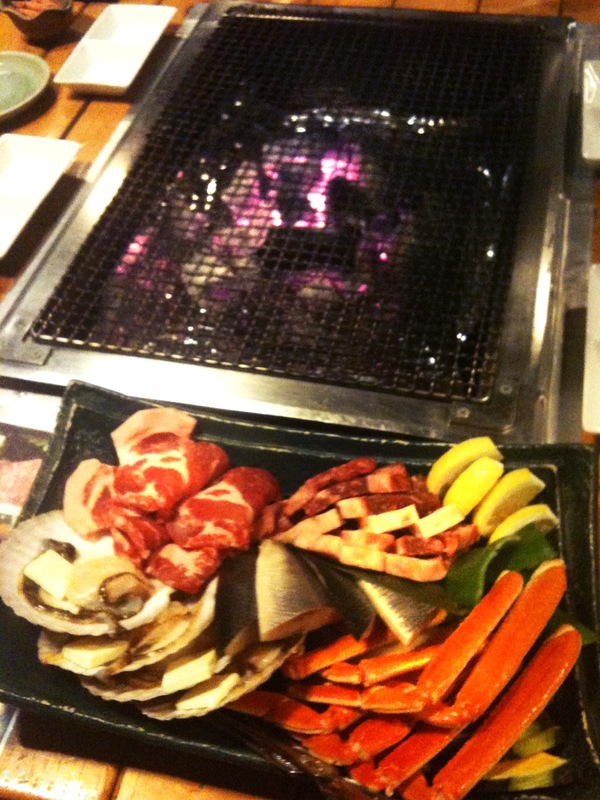 Behind the hotel, there was a Hokkaido-style BBQ restaurant that serves the best BBQ seafood I have had. 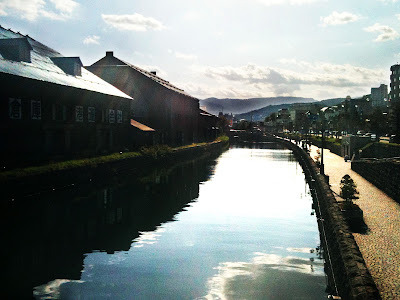 Next stop – Otaru Canal. In the early 20th century, this canal was part of the port area where larger vessels unloaded their goods onto smaller boats, which then flowed along the canal to unload the goods at warehouses located along the canal. When the unloading process became mechanized, this area was redeveloped into a beautiful canal and the warehouses were transformed into museums, restaurants and specialty shops. With traditional gas lamps lighting up the area, coupled with drizzling snow in the winter nights, it is a very romantic place for couples. 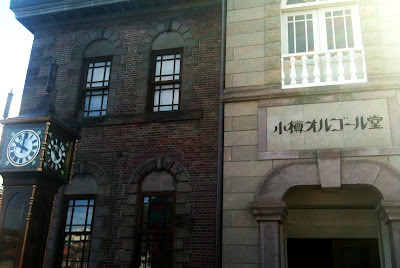 The Otaru Music Box Museum features the development of music boxes or “orgel”, as it is known in Japan. The main building can be recognized by its brownish-red brick walls and renaissance-style arch-top windows. You definitely will not miss the Steam Clock just outside the museum. Made in Vancouver, the Steam Clock is powered entirely by steam, chimes every 15 minutes and blows the main-steam whistles on the hour. 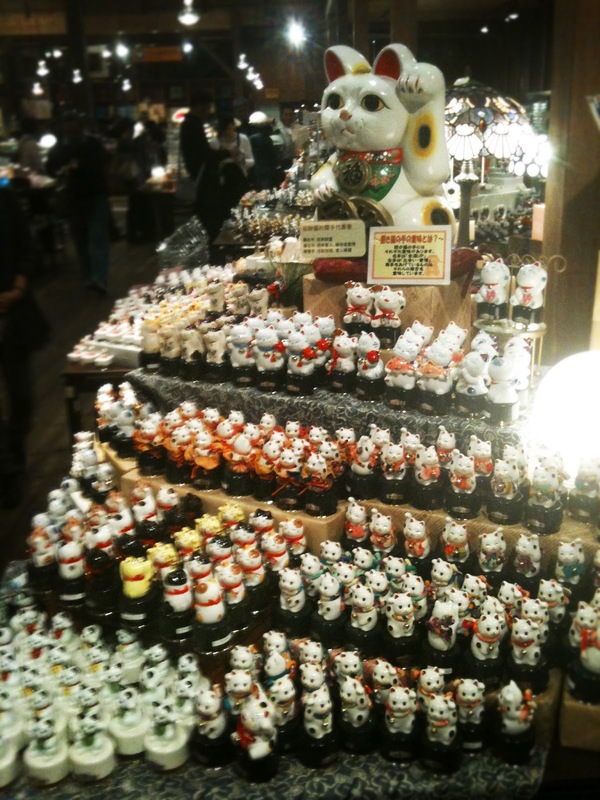 In the museum, you will see one of the largest collection of music boxes or orgel in all shapes and sizes. You can even customize your own music box for a small fee. Just three minutes walk away from Otaru Music Box Museum is Kitaichi Glass Museum. 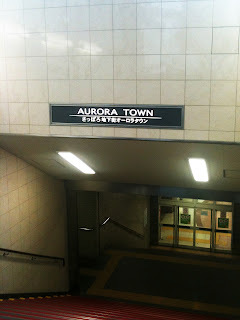 Founded in 1901, it was then known as Asahara Glass. 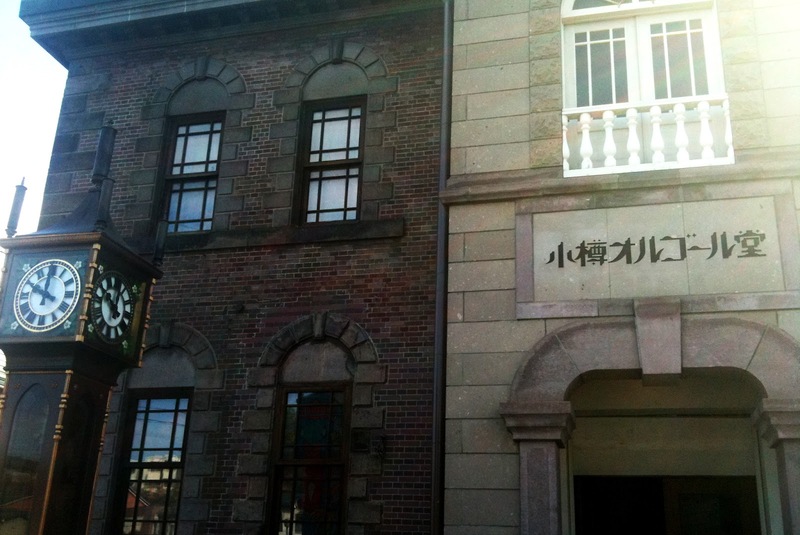 The first president, Hisakichi Asahara, began to produce kerosene lamps in Otaru. Kerosene lamps were part of life's necessities because electricity supply was unknown at that time. 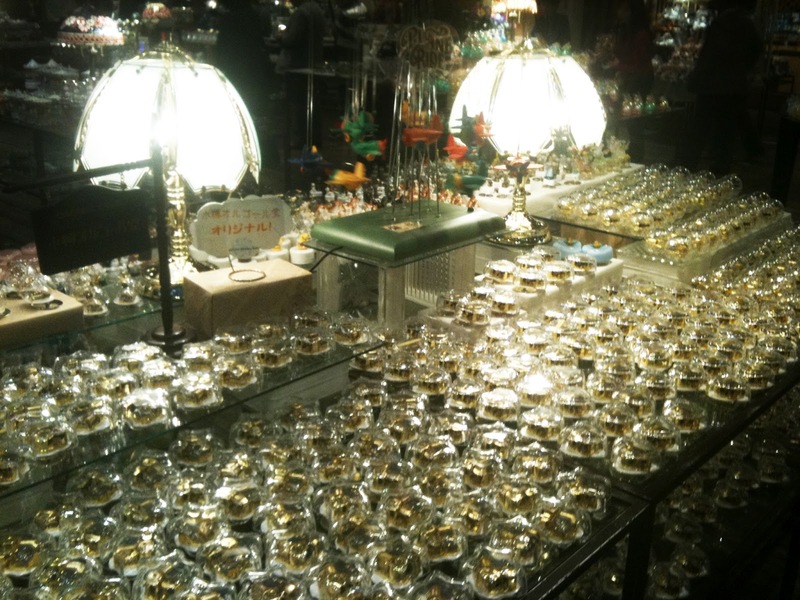 In 1910, he began to produce floating glass balls for fishing and the rest is history. 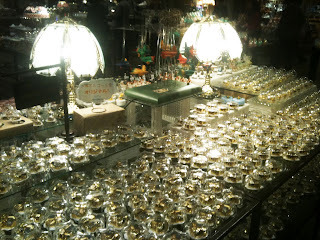 Their exquisite handmade glassware in many shapes and forms can only be made by skilled craftsmen. It also has a workshop where the manufacturing process can be observed. 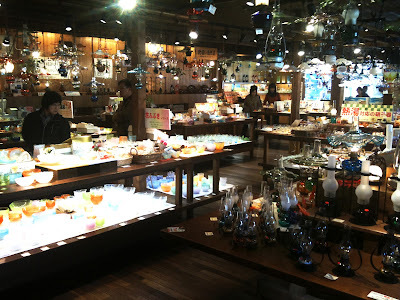 Kitaichi Glass Museum – Be careful not to swing your bag around. Once broken, considered sold! Sushi music boxes! So real, you will want to eat them! 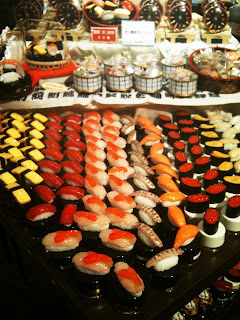 Along the same street as Kitaichi Glass Museum, you will find many shops selling ice cream, confectionery and seafood. 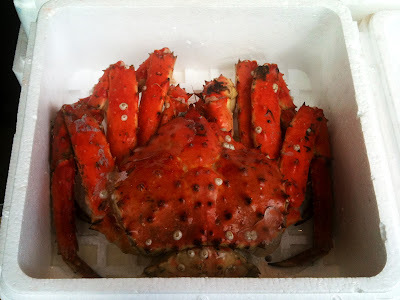 One shop that caught my eye was the one that was selling gigantic Hokkaido Crabs! The pictures below tell a thousand words. These Hokkaido crabs are actually bigger than what the pictures suggest. 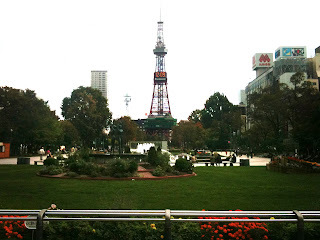 There was no time to check out Ishiya Chocolate Factory so we headed to Odori Park where the landmark is the Sapporo TV Tower. Odori Park is situated in the centre of Sapporo City and is a green-belt area that provides a breather to the city dwellers. There are many shops around the area. Dinner time beckons! We were going to have Shabu-shabu, which is a Japanese variant of the hot pot. and are usually served with dipping sauces. 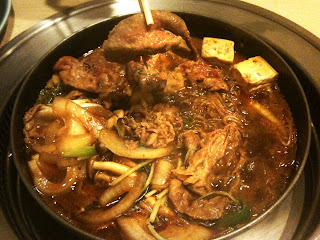 As you can see, we had many servings of the freshest beef slices and generous refills of the soup base and ingredients. Service was top-notch as the waitresses replied “Hai!” to every request and fulfilled our whims and fancies within 2 minutes. 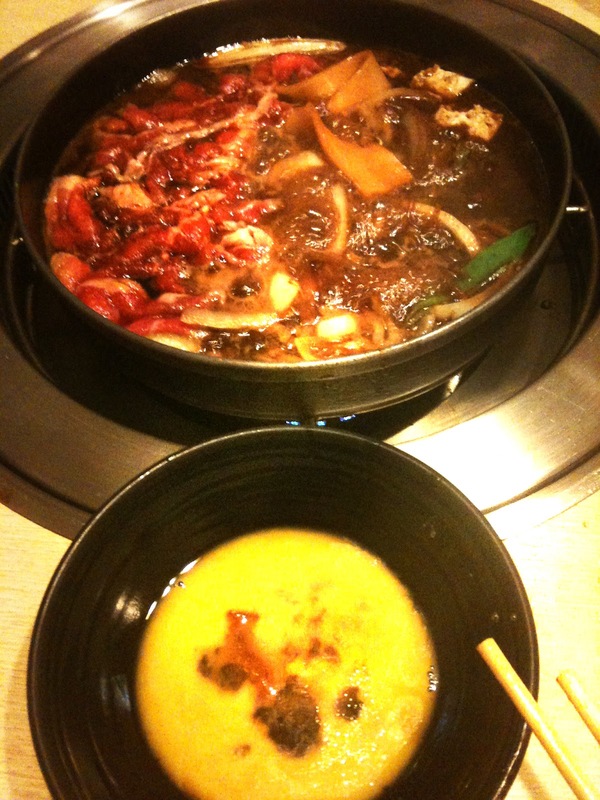 Such shabu-shabu restaurants can be found in many places, and they are consistently good. with plenty of shops and eateries. 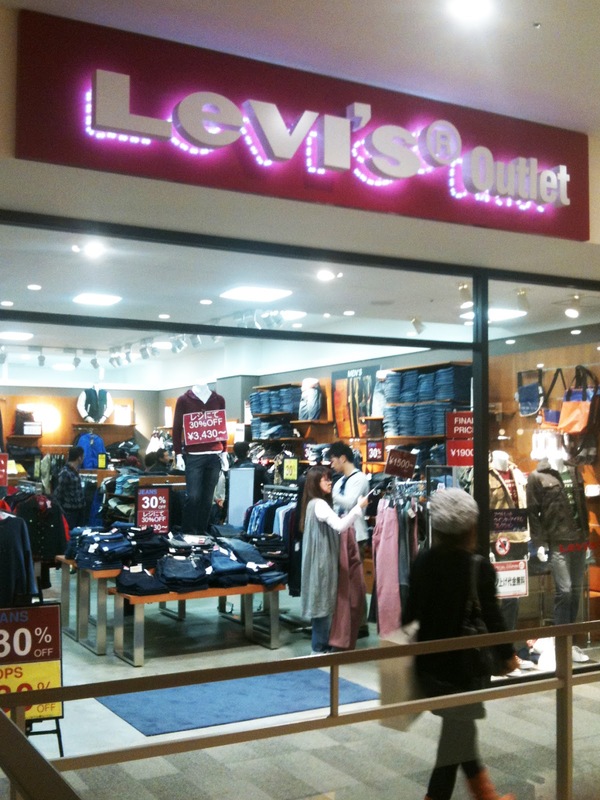 Next on the stop is shopping! 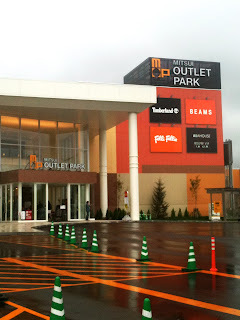 We were brought to Mitsui Outlet Park in Sapporo. 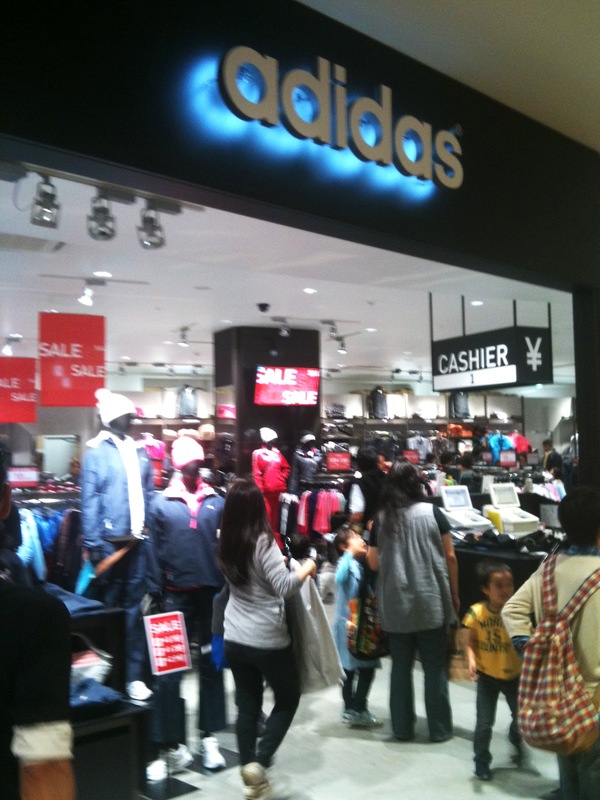 It is really huge and many international brands can be found there. For foodies, I particularly recommend the supermarket there where local farm produce can be freshly bought. It is called “Farm Village”. With an excellent shopping harvest, we checked into the airport hotel in order to catch the early morning flight home via Tokyo. With a heavy heart, I bid farewell silently to Hokkaido, but not before I ended my trip with a sumptuous sashimi dinner. 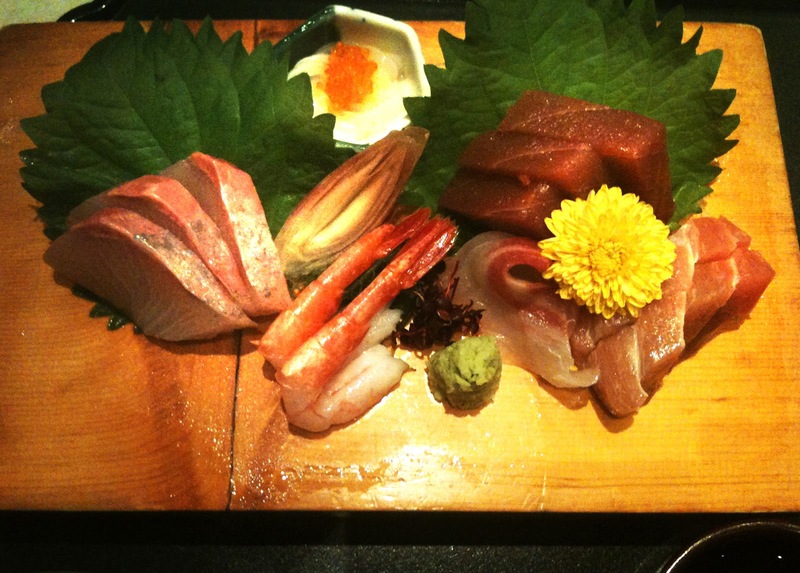 A sumptuous Sashimi dinner to end the trip!